Appreciate your free vids. Seriously considering joining and checking the LIVE out. 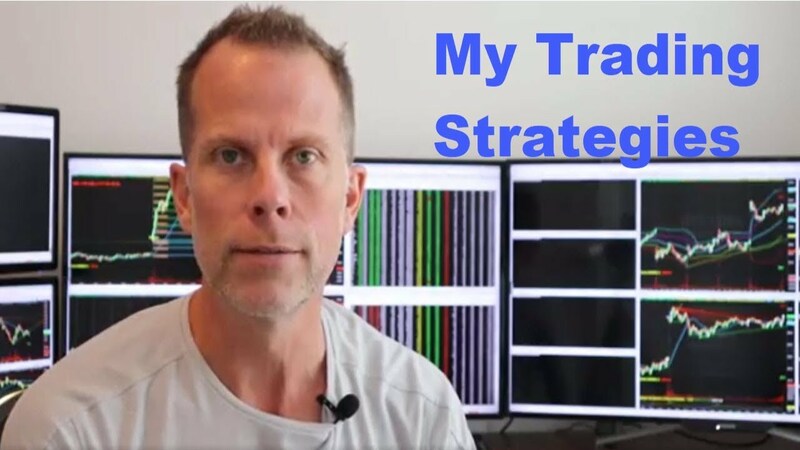 Does your strategy work well with cryptocurrency? My guess is no since it won’t scan those but would notice GBTC only.